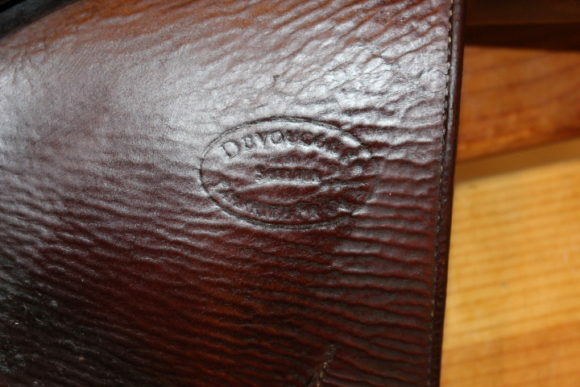 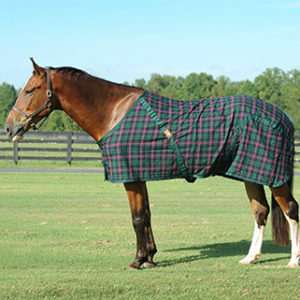 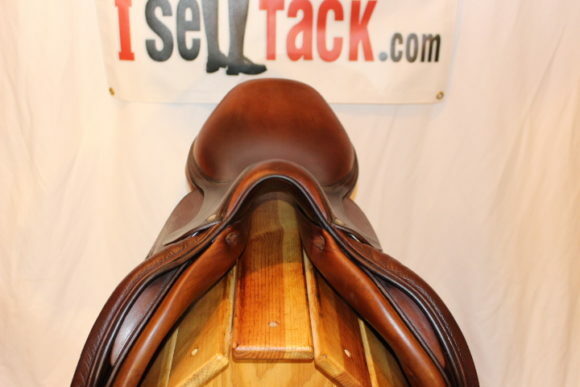 2008 Devoucoux Oldara in luxurious full buffalo with a 17.5″ semi-deep seat and regular, very forward 2AA flaps that measure 13.5″ long x 14.5″ wide. 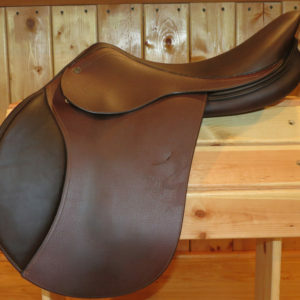 4.5″ standard tree will accommodate a wide variety of horses but will likely fit the more ‘husky’ ones with a little wither. 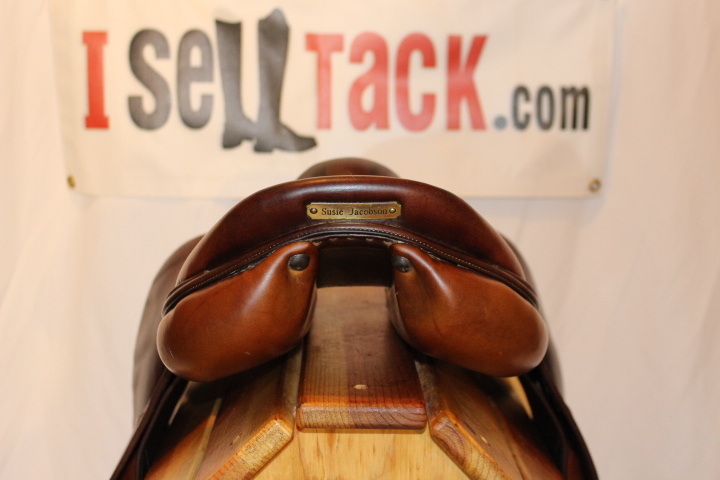 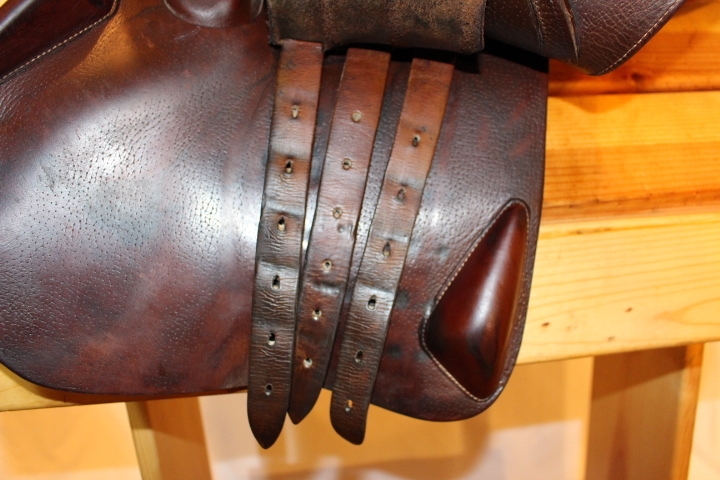 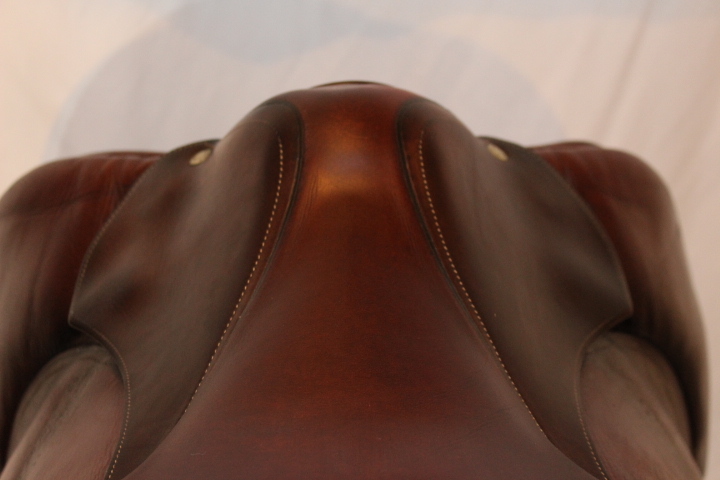 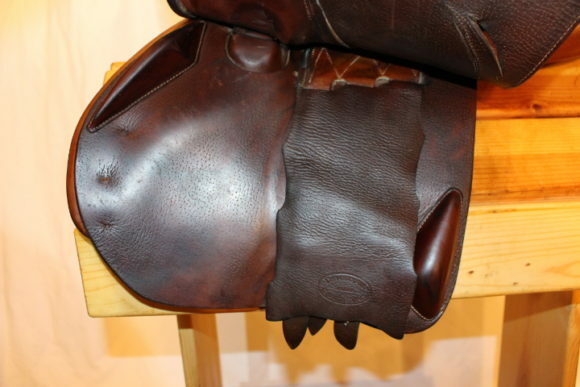 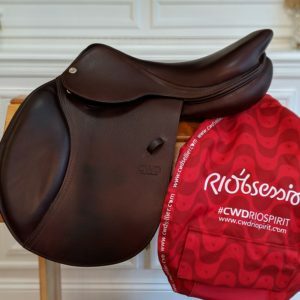 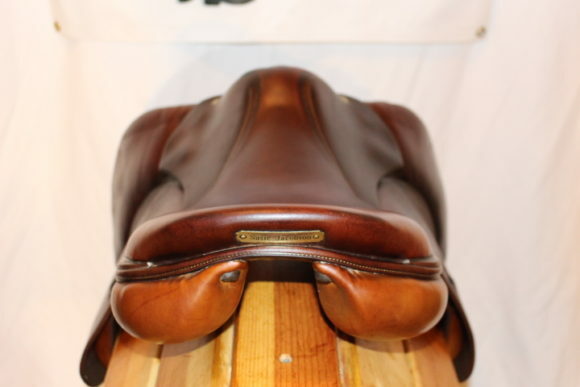 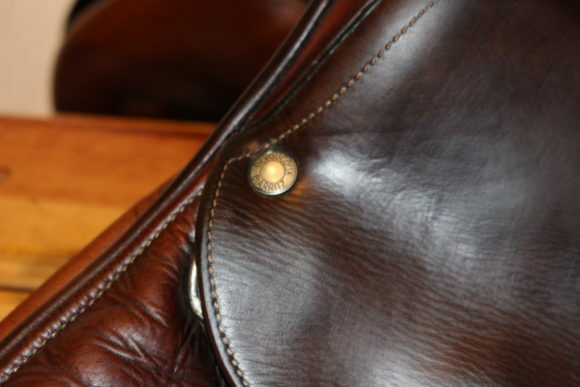 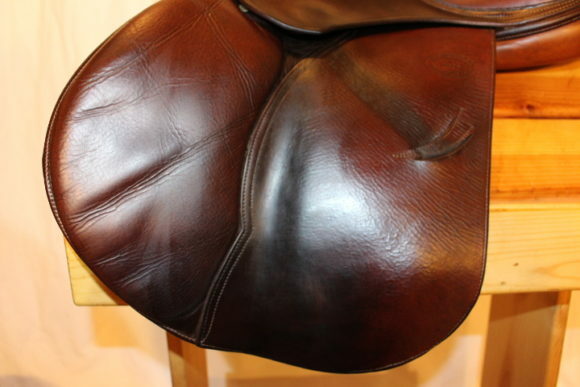 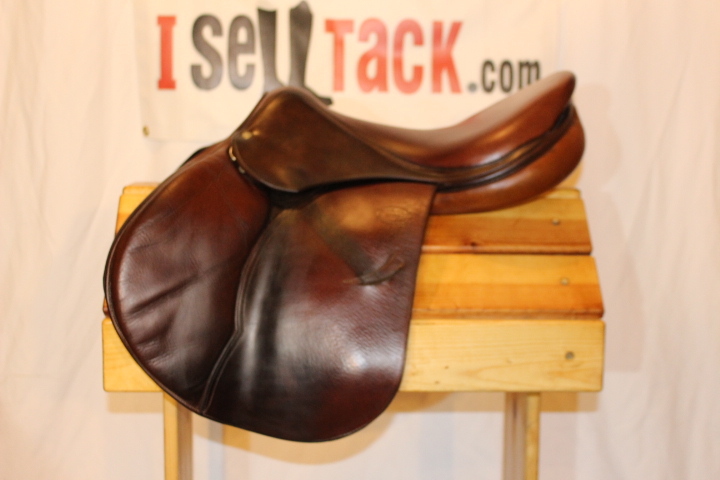 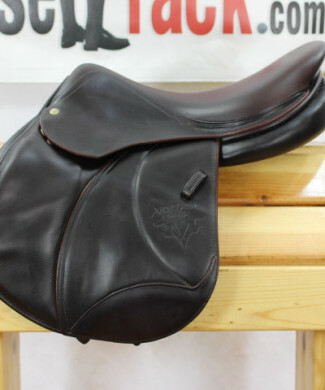 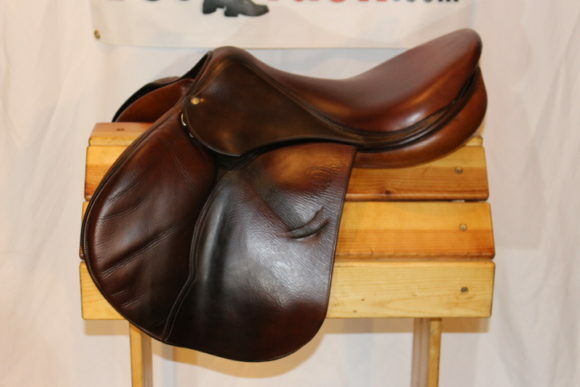 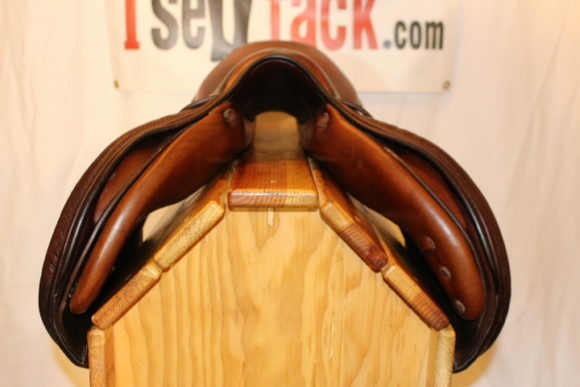 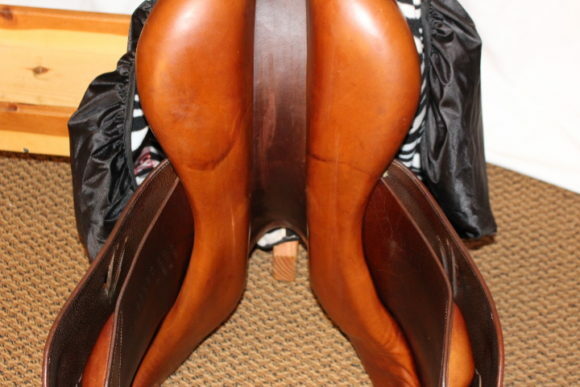 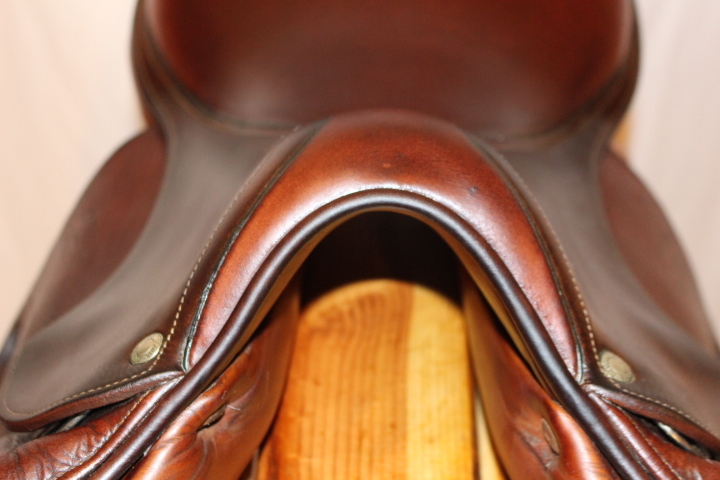 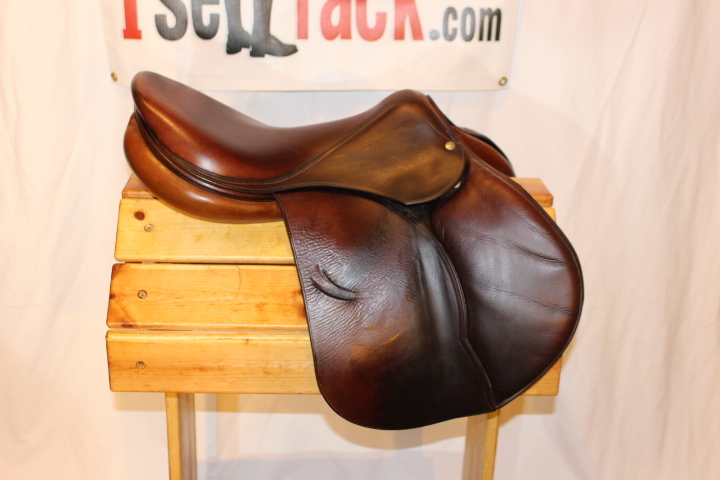 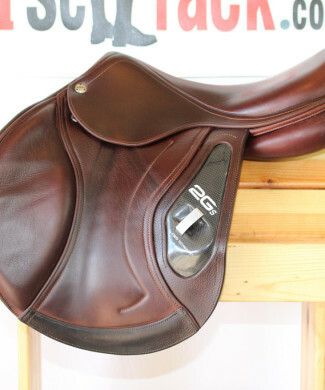 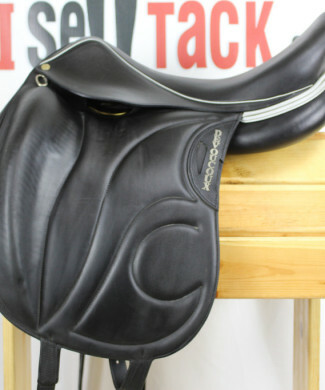 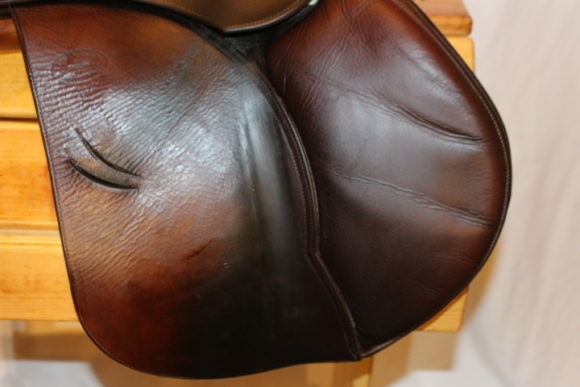 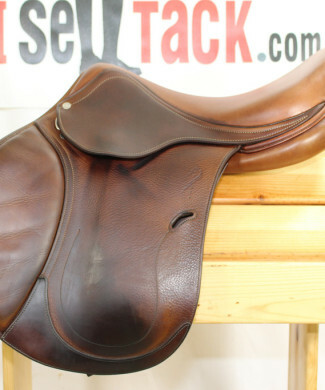 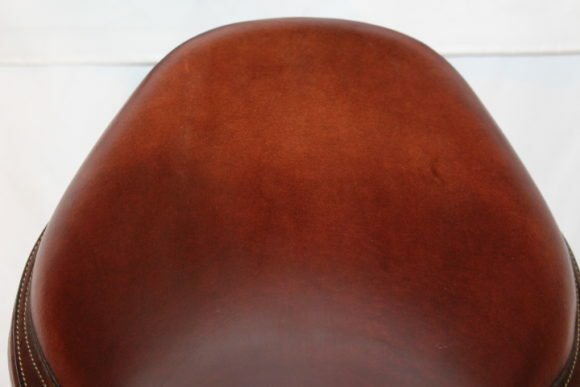 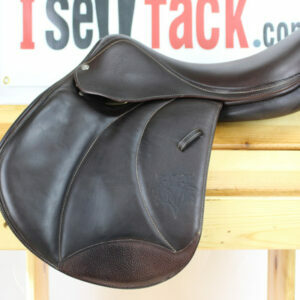 This is a fabulous saddle in good condition that has been well cared for! 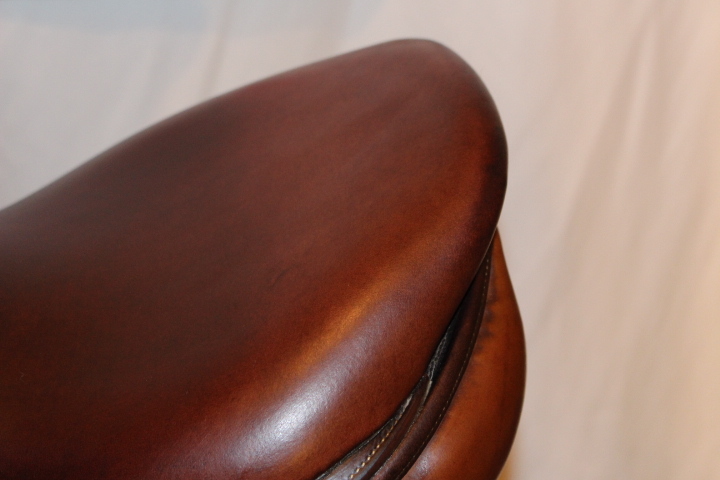 Front and rear blocks for that secure feel that really holds your leg in place! Did I say grippy, oh AND comfortable! 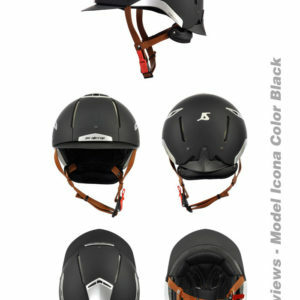 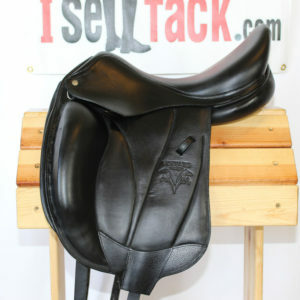 Price $2,775!! 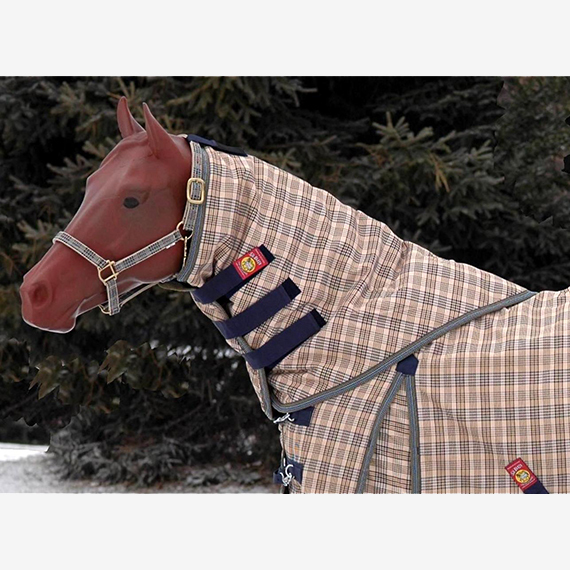 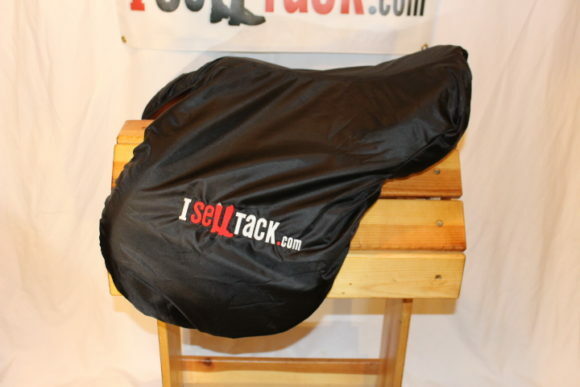 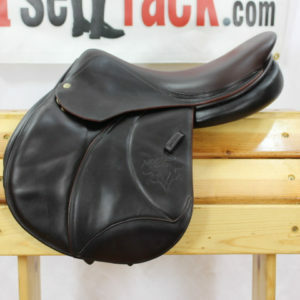 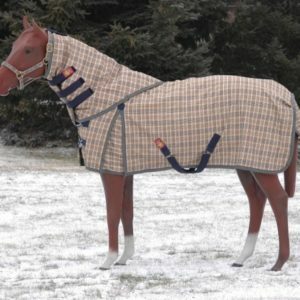 Sells with ISellTack.com saddle cover. 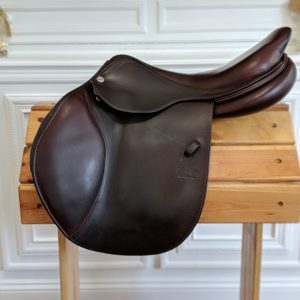 Email or text us anytime with questions! 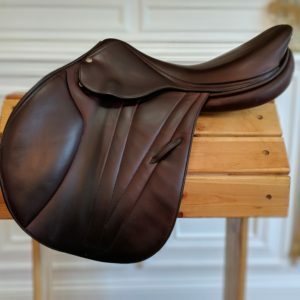 240-643-3989.